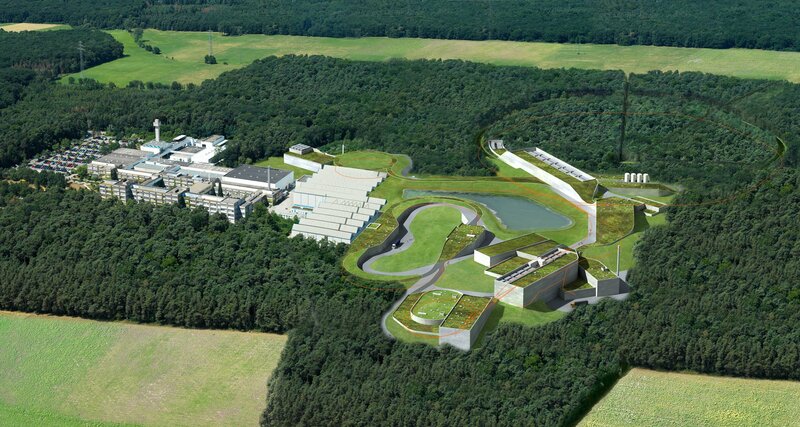 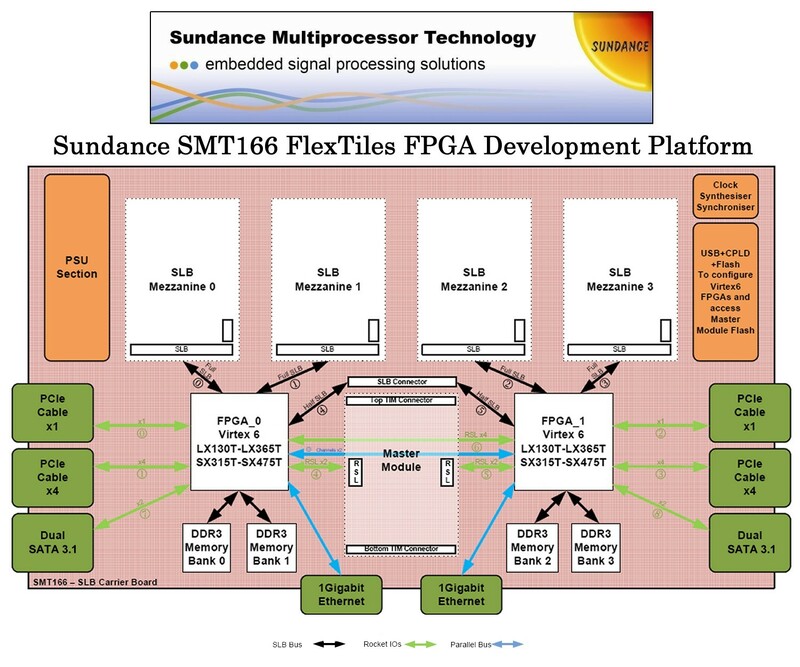 Download here the latest press releases from Sundance Multiprocessor Technology in an editable Word format (by following the links below) and associated images in a high resolution jpeg format (by clicking an image). 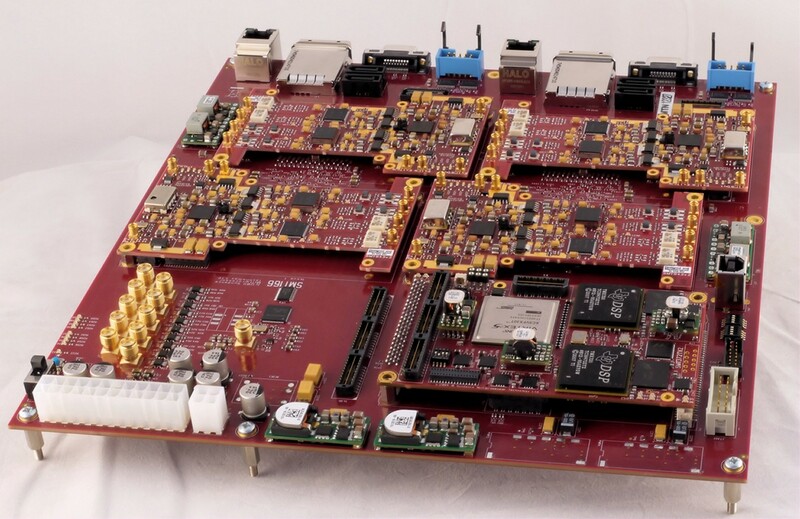 Sundance designs, develops, manufactures, and markets internationally high performance signal processing and reconfigurable systems for original equipment manufacturers in embedded applications. 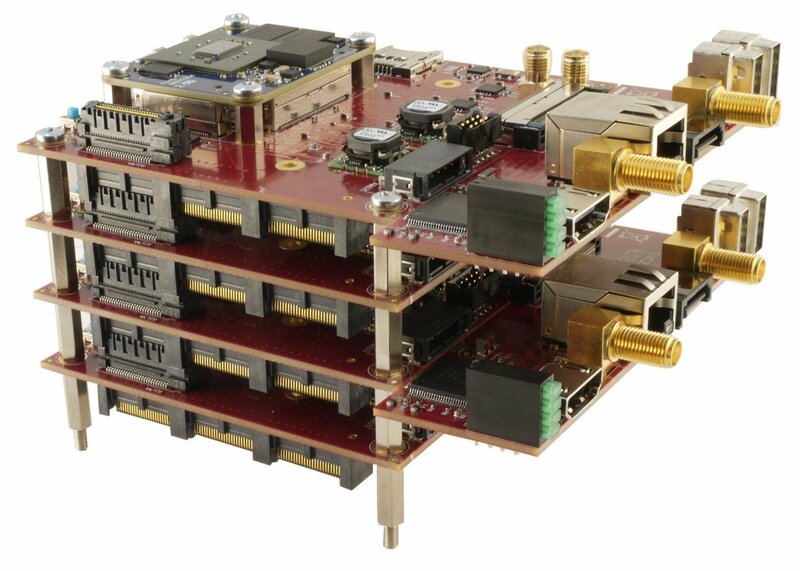 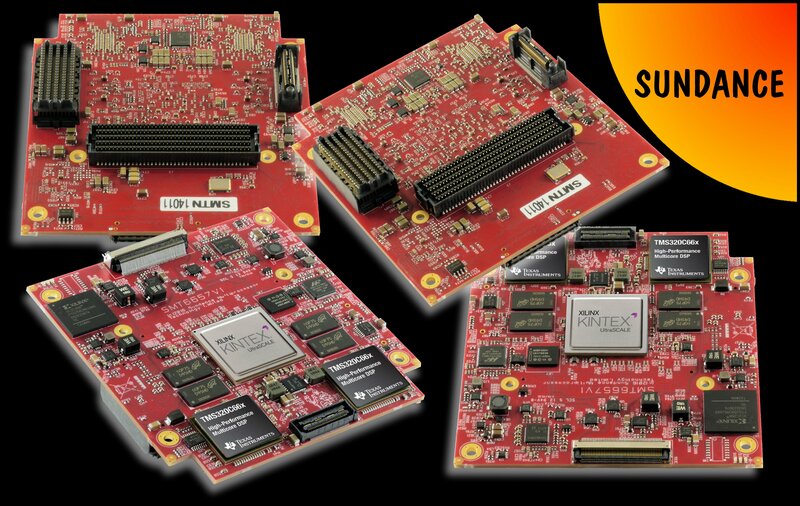 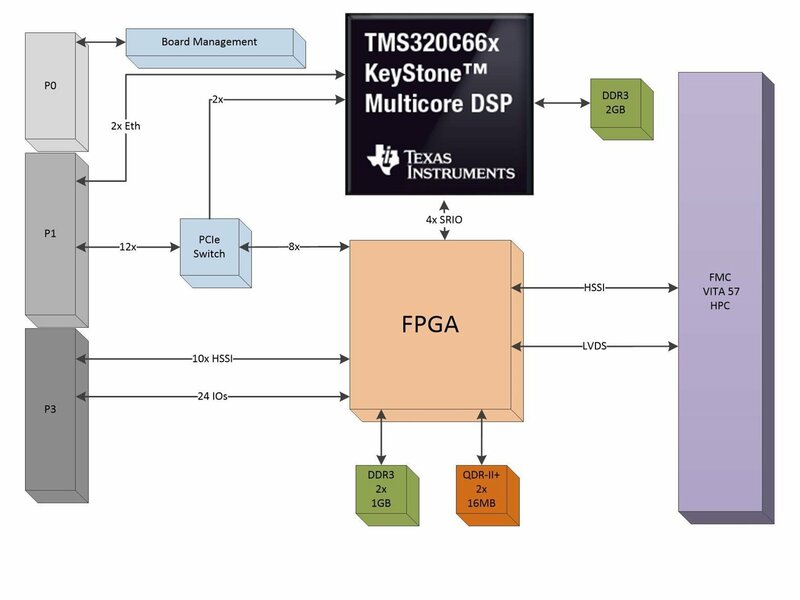 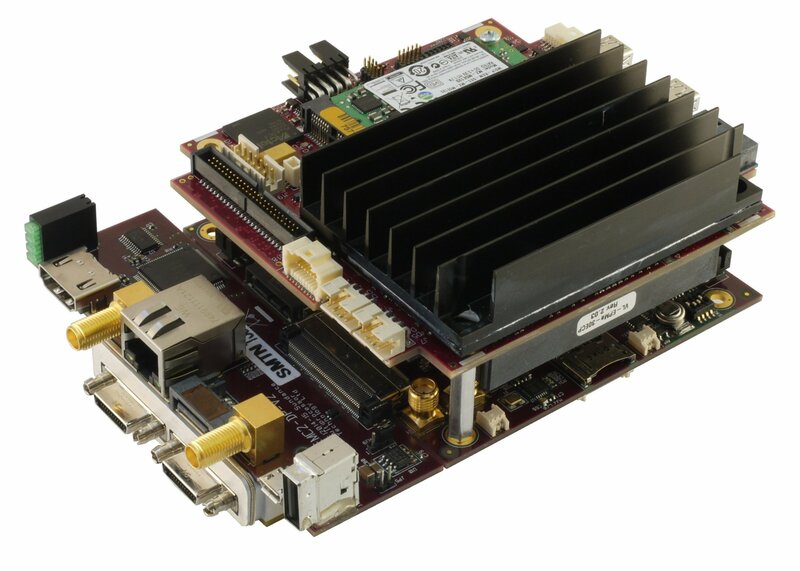 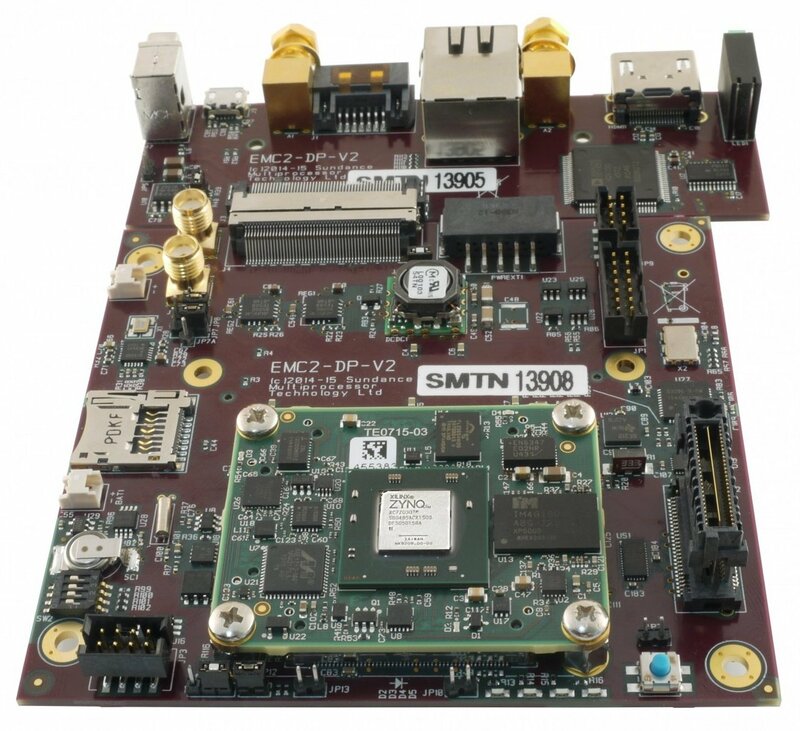 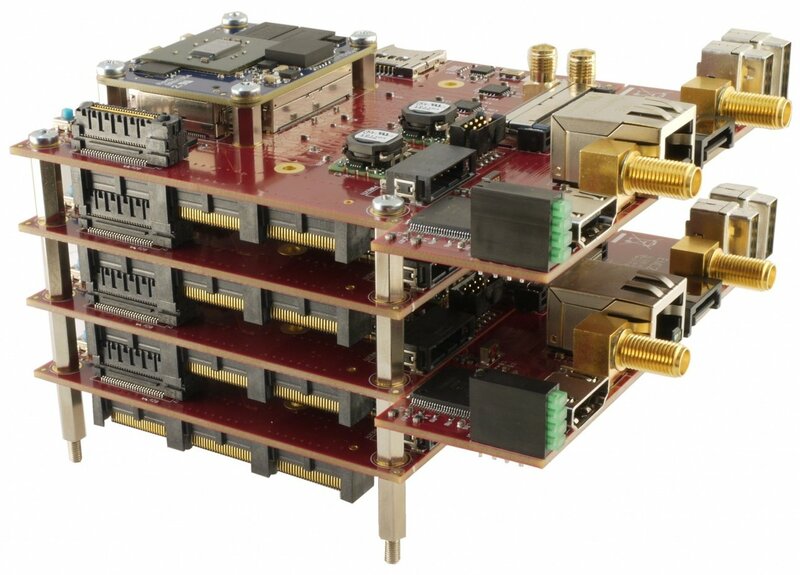 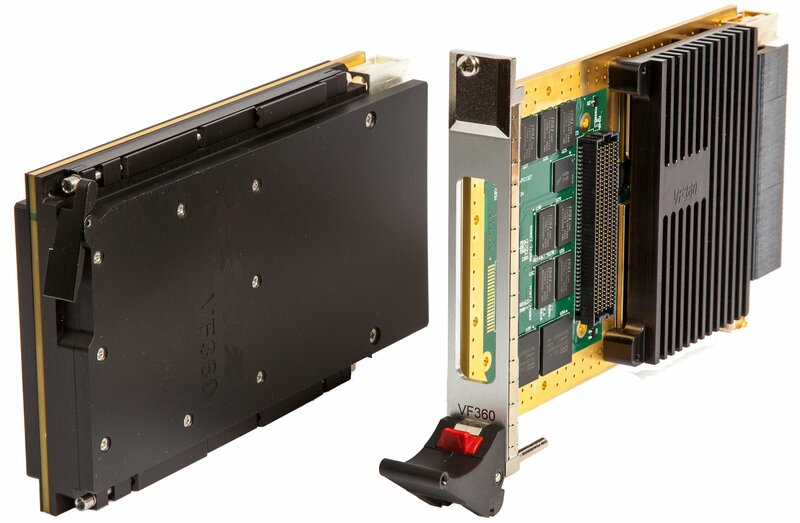 Leveraging its multiprocessor expertise and experience, Sundance provides OEMs with modular systems as well as data acquisition, I/O, communication and interconnectivity products that are essential to multiprocessor systems where scalability and performance are essential. 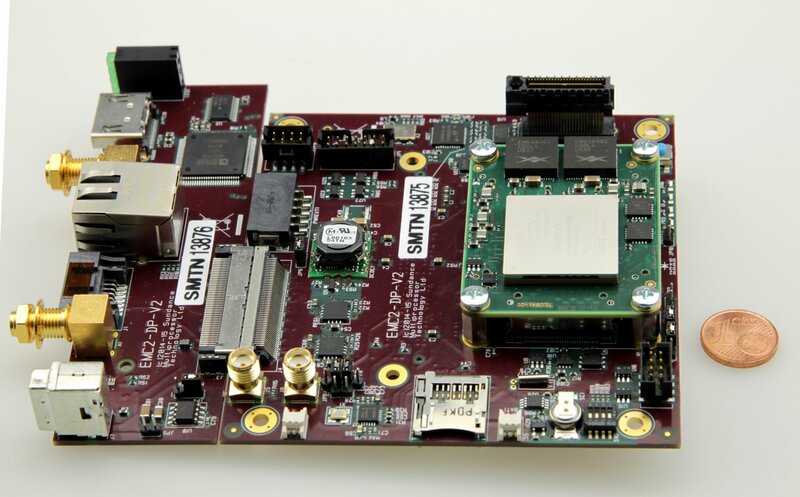 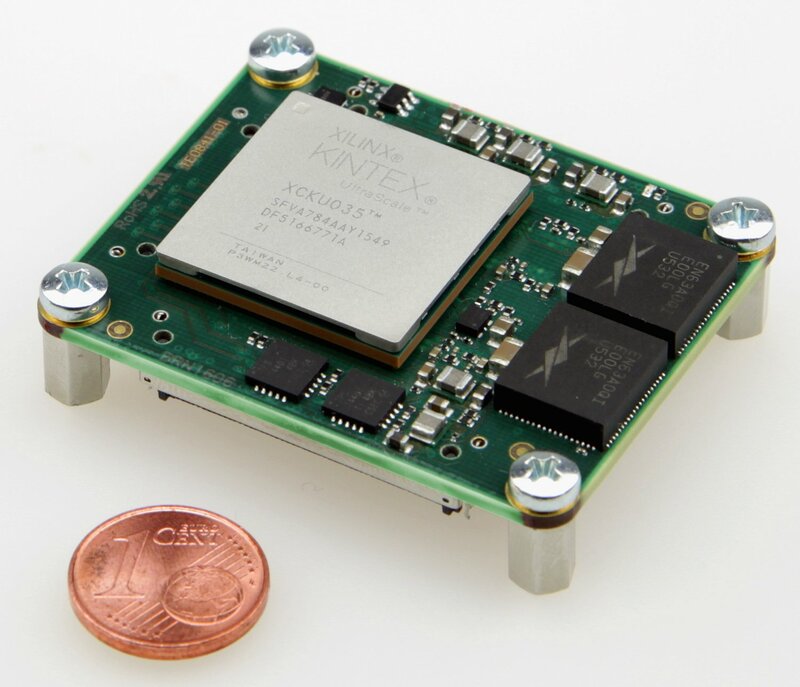 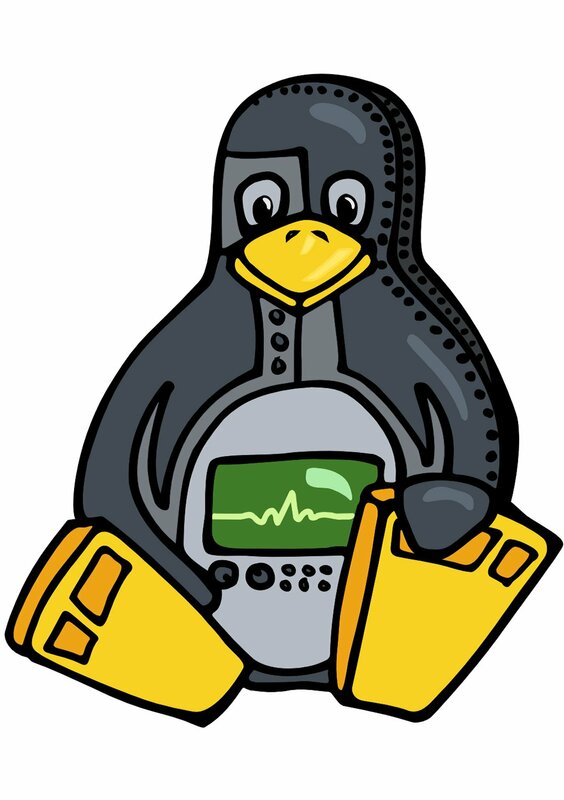 Sundance, founded in 1989 by the current directors, is a member of the Xilinx Alliance, Texas Instruments’ Design Network and MathWorks’ Connection programs. 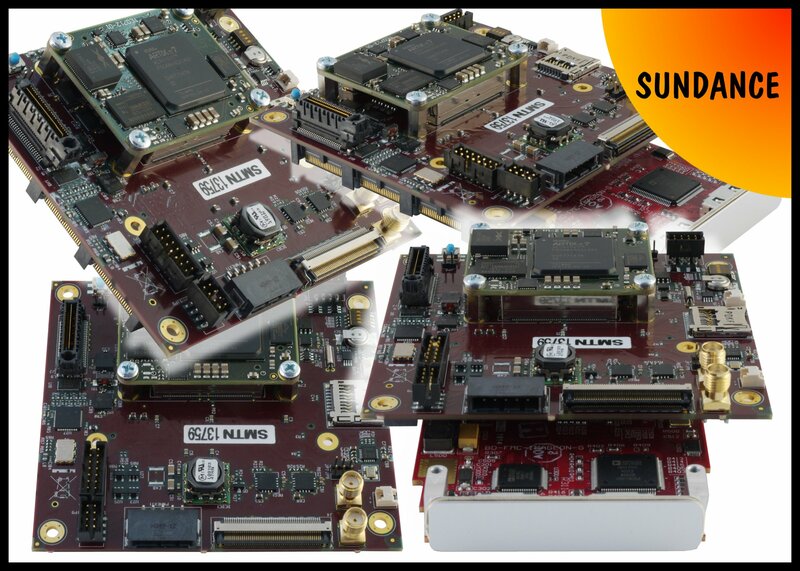 Sundance is also a member of the PC/104 Consortium, the focal point for the entire PC/104 industry including manufactures and OEMs. 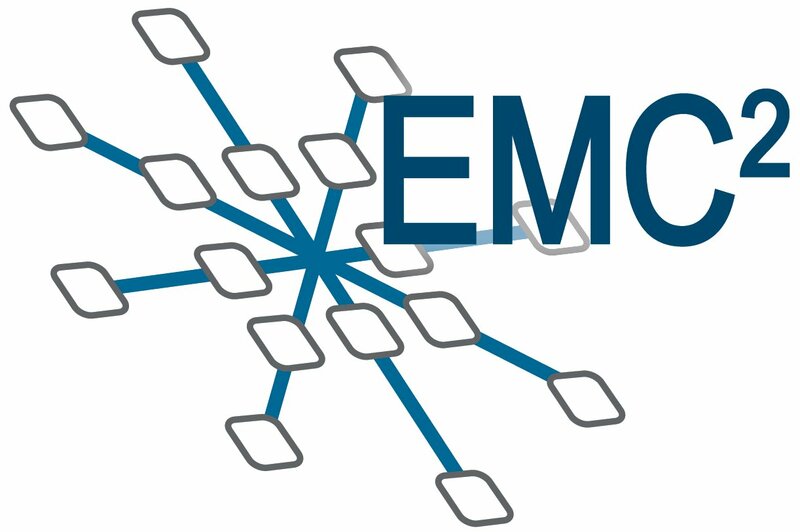 It provides a place for information on current specifications, product offerings, news, and events and a place to advance and develop specifications that are consistent and stable for long-term use.